The Last Days of Bottle Service? Today on Good Night Mr. Lewis, Steve Lewis (before being publicly reprimanded by his editor for giving us the scoop on Aspen Social) predicts that clubs like Tenjune and Rose Bar will do just fine post-Lehman, while more marginal bottle-service operations will bite the big one. Cue J.E. Englebert's announcement, for those who care, that entry to his club Prime will no longer hinge on buying a bottle! 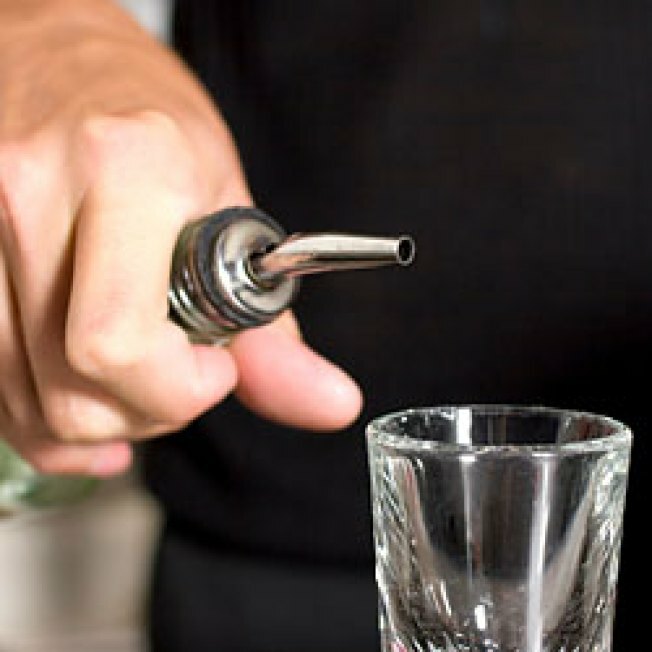 Guest of a Guest sees the bottle-service bubble bursting and predicts that "financial wizards" will start blowing off steam at dive bars (does this mean the blog's bottle-crazy "Best 2K I Ever Spent" column is kaput?). Cue BlackBook's list of "Top 5 Places for Brokers & Bankers to Drink the Pain Away." Dude, Brooklyn? Are you serious?